If you’ve fled the city to get away from people and traffic or you are in Jämtland looking for a wilderness adventure from behind the wheel, there’s just one thing to do. 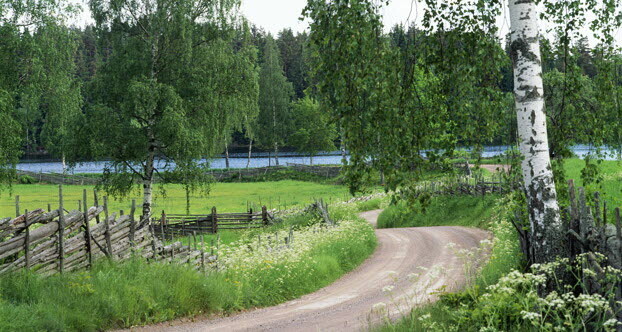 Drive to Strömsund and follow the Wilderness Road (Vildmarksvägen) towards Vilhelmina. Stop and be amazed at the wonder of nature and the Sami culture you will meet along the way. If you are looking for adventure, lots of minor roads and footpaths offer detours with unexpected nature experiences and meetings with wild animals. 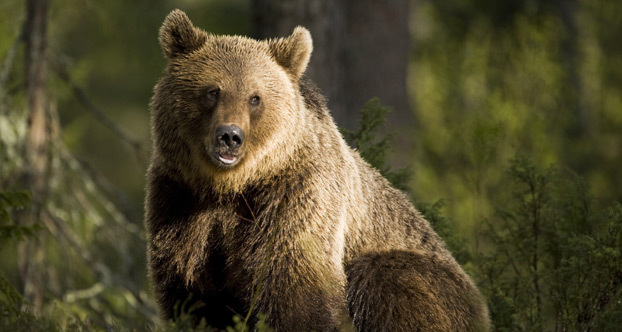 The road does, after all, run through one of the areas in Sweden with most bears. 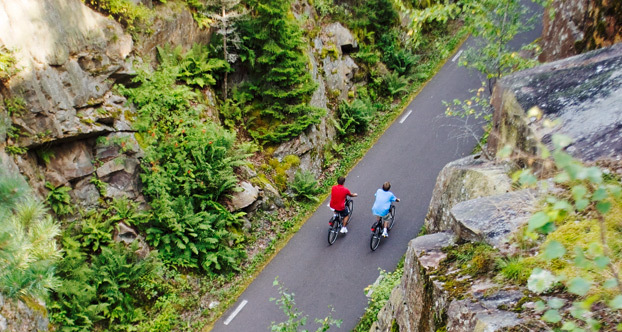 Sweden’s most beautiful cycleway can be found in deepest Värmland. Klarälvsbanan is a 90 km nature experience on traffic-free asphalt winding its way through Värmland nature, from Karlstad in the south to Hagfors in the north. The cycleway is an old disused embankment from which the rails have been removed. On a cycle ride along the picturesque route, you will pass, in order, Forshaga, Deje, Ransäter, Munkfors, Hagfors and Uddeholm. 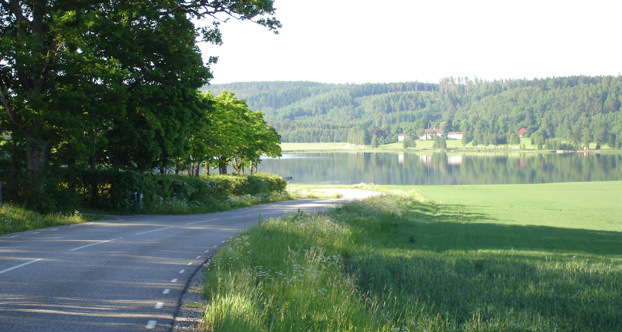 The route also follows Klarälven River whose glittering water has refreshed many a cyclist who fancied a swim. If you are in Bohuslän and drive along the perfectly good but boring E6 south, take the chance to make everyone in the car happy and turn off level with Tanumshede. 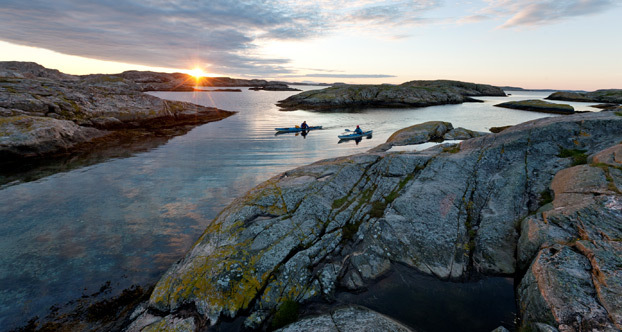 Here, narrow roads wind their ways along Bohuslän’s cliffs, flowering fields and inventive country shops. The beautiful coastal road starts in Tanumshede and continues quietly through Grebbestad, Camilla Läckberg’s Fjällbacka and Hunnebostrand. The red boathouses, a visit to the rock carvings in Tanumshede and Piper’s homemade ice cream in Hamburgsund all make this a nice road to stop on. When it comes to nice motorcycle routes, many choose the Road of Three Lakes (Tre Sjöars Väg) in Bergslagen. The route goes through the heart of Bergslagen along trunk road 244 and starts or ends by Bergslagsporten rest area or in Fanthyttan on trunk road 50. Drive your motorbike along lakes Norasjön, Fåsjön and Usken. The area is rich in iron history with miners’ homesteads, mines, foundries and forges. A nice place to end the tour is in the hometown of crime writer Maria Lang, Nora, with the mandatory Nora ice cream, and why not visit the square to see the statue of Maria Lang? 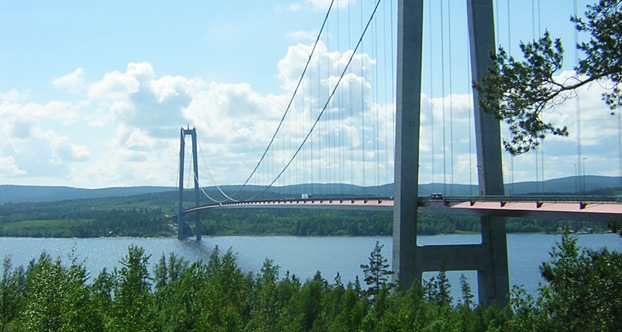 Twenty km north of Härnösand, along the E4, the High Coast Bridge rises up like the top of a church on the horizon, growing ever larger as you approach. With 182 metre high pylons and an impressive drop, the driving experience really starts here. To experience the High Coast in all its glory, turn off the E4 after the bridge and head towards the water and small villages like Mannaminne, Rotsidan and Nordingrå. Here, the inland ice left behind a sculpted stone landscape with rubble fields, high peaks, deep valleys and as many small lakes as there are villages. Stop on a crest and enjoy the views, or knock on someone’s door and invite yourself in for a coffee.